I am a conference interpreter. Recently, increasing number of presenters don't provide their presentation file before hand. Anyways, in these situations I need to interpret while reading presentation in the scree on the podium. If the conference hall is big, it is not easy to read the slide in the booth which is usually installed at the back of the room. So, I want to buy a binocular for SI in my booth. But, I realized that there are so many models and price range is wide. Is there any interpreter who use binocular in the booth? Can you tell me what binocular do you use? I used to use these (but eventually found that glasses were the solution for me!! ). 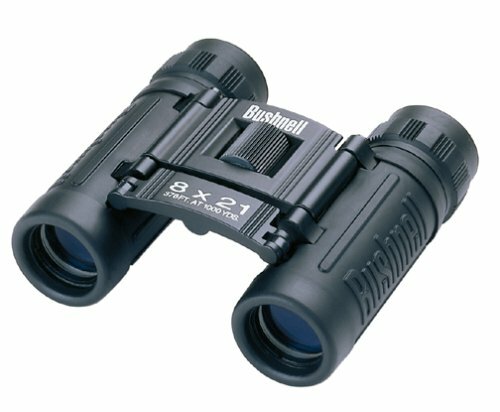 These binoculars are small, fold up; the right strength for the average big meeting room, and not too heavy. I was mostly using them in 200-300 seat meeting rooms, occasionally 700-800. Thank you for your recommendation! It seems very nice.